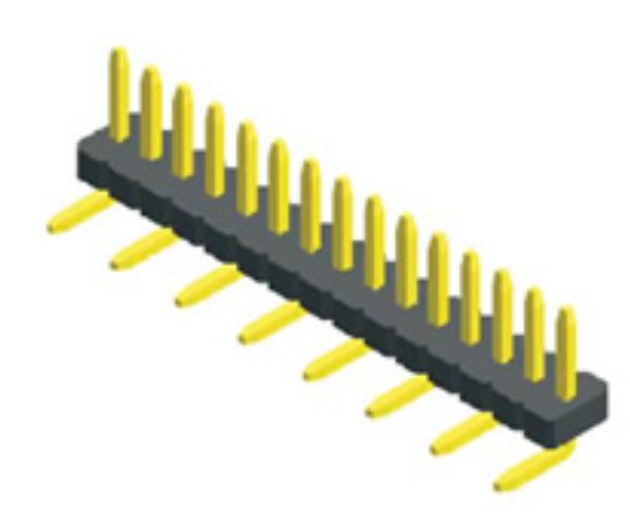 Antenk electronics co., ltd. introduces a 12.4mm pitch, single row, SMT connector for you. When packing the pin connector, the main attention should be paid to the protection of the pin.The main packaging of Antenk electronic technology needle alignment connector includes box, bag, tube and tape wrapping.C: the long pin position patch is arranged with pins and is installed with tubes, which can well protect the smooth and intact surface of the patch.D: customers have special requirements to use coil packaging, the advantages of machine patch, high efficiency, high yield. 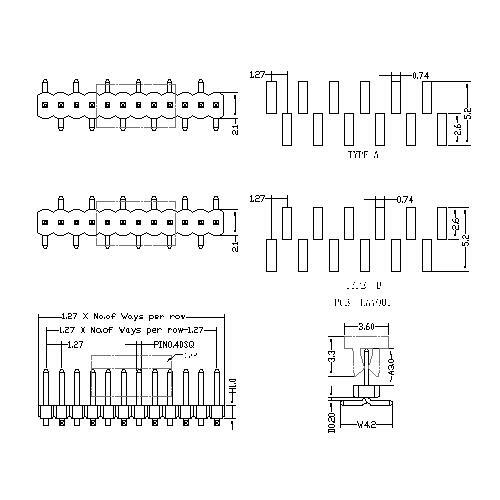 Looking for ideal SMT Board to Board Connectors Manufacturer & supplier ? We have a wide selection at great prices to help you get creative. All the 1.27mm Pin Header BTB Connector are quality guaranteed. We are China Origin Factory of 1.27mm Pitch SMT BTB Connector. If you have any question, please feel free to contact us.